LOLLIPOP OS FOR ASUS FIRST GENERATION MOBILES. HOW TO UPGRADE YOUR ASUS FIRST GEN MOBILES FROM KIT-KAT TO LOLLIPOP. Go down and click on global then download will start with a zipped file after completation of download just copy the zipped file to your mobile internal storage you will get an notification that is system file found for upgrade then click on it just install and upgrade it. 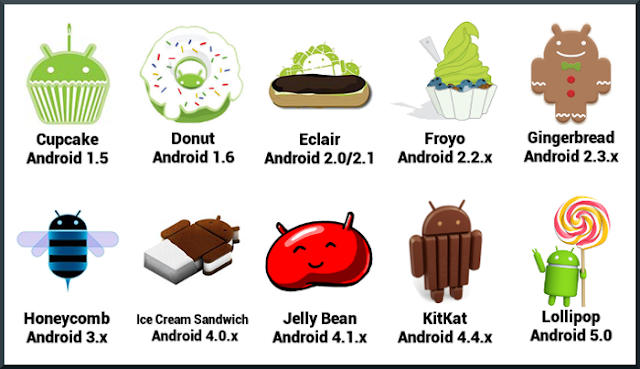 Please note that the list apps will be removed once the android 5.0 lollipop upgrade is completed. Please note the below that new apps will be added in this system upgrade. 5.Asus Auto Start Service Manager it helps to prevent unwanted apps from automatically starting up and using Ram and stop services immediately and prevent android from restarting these apps again. Add assistance in asus help support bugreporting mechanism? Enable push notification service add unread count badge, add new item reminders for articles, support google analytics mechanism. just upgrade to lollipop and enjoy the new version. For any doubts just give a comment, If you like it just share it.